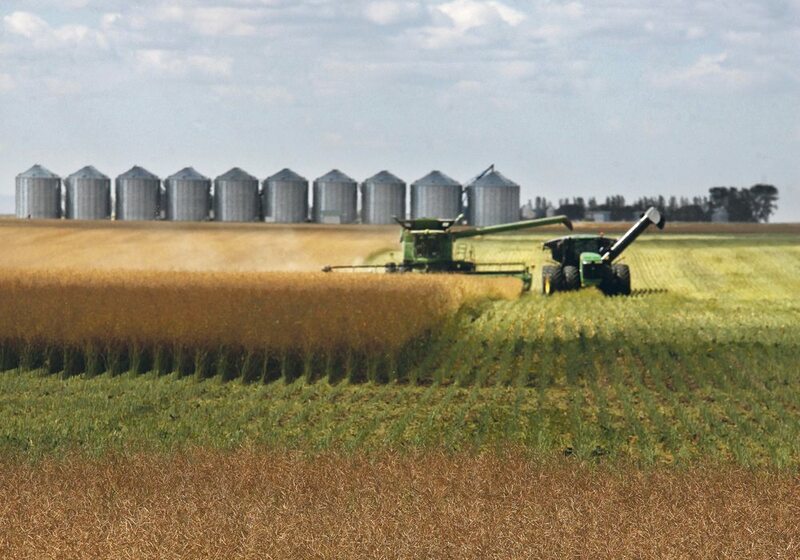 Canadian farmers harvested larger crops than forecast in September, reaping record-large canola output and a surprisingly big wheat crop, a Dec. 6 Statistics Canada report showed. Canola production topped 21.3 million tonnes, eight percent higher than Statistics Canada’s September estimate, and more than one million tonnes larger than the average trade estimate in a Reuters survey. The average canola yield in Manitoba was 44 bushels per acre, 38.9 bu. per acre in Saskatchewan and 43.7 in Alberta. Yield declines because of drought in southern Saskatchewan and Alberta were offset by strong production elsewhere. Market reaction in the canola market was minimal with the January contract closing Dec. 8 at $505.10 per tonne, a decline of only $1 compared to the close the previous Friday. New crop November 2018 canola actually edged up by $3.60 over the week to $506.60. The negative impact of the Statistics Canada report was mostly offset by a decline in the Canadian dollar to below US78 cents. “It’s a record (canola crop) by a long shot, (but) not necessarily a surprise because we had big canola yields in a lot of places in Canada,” Brian Voth, president of farmer advisory firm IntelliFarm Inc, said on a conference call arranged by the Minneapolis Grain Exchange. Even so, southern Alberta and southern Saskatchewan canola yields were limited by excessively hot, dry weather, Voth said. The larger canola estimate quiets concern that supply could get extremely tight late this crop year, creating potential for a year end rally. However, if exports continue to run well ahead of last year’s pace — they are up 12.5 percent so far — and domestic crush continues to match last year’s pace, then year end stocks will likely not become burdensome. Statistics Canada estimated Canada’s all-wheat harvest at 30 million tonnes, down 5.5 percent year over year. However, the estimate exceeded Statistics Canada’s previous estimate by 10.5 percent and easily surpassed the average trade expectation of 28 million tonnes. Statistics Canada pegged the hard red spring wheat yield in Manitoba at 59.2 bu. per acre, 46.1 bu. in Saskatchewan and 53.9 in Alberta. The report contributed to the already depressed attitude in global wheat markets that are struggling with oversupply and competition from cheap Russian exports. Wheat exports from that country are up 27 percent at 17.6 million tonnes in the Russian crop year that starts July 1. 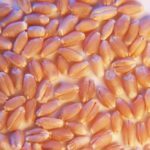 Over the week to Dec. 8, the Minneapolis Grain Exchange hard red spring wheat contract fell 3.2 percent and the Chicago soft red winter wheat contract fell 4.4 percent. Statistics Canada pegged the durum crop at 4.96 million tonnes, down from last year’s big, but poor quality crop of 7.76 million tonnes. The trade’s range of estimates in the Reuters poll was 4.2 to 5.2 million tonnes. Prairie durum cash prices were mostly steady through the week, according to data from PDQinfo.ca. Barley production was 7.89 million tonnes, Statistics Canada said, up from the September forecast of 7.3 million and higher than the range of trade expectations of seven to 7.8 million tonnes. Cash barley prices in Western Canada have been supported by strong export sales of malting quality grain, but feed prices are limited by low value American corn. 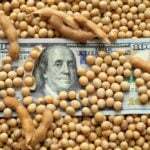 The pea and lentil estimates from Statistics Canada were up from September but close to what the trade expected. The oat estimate was down from the September forecast but close to trade expectations.